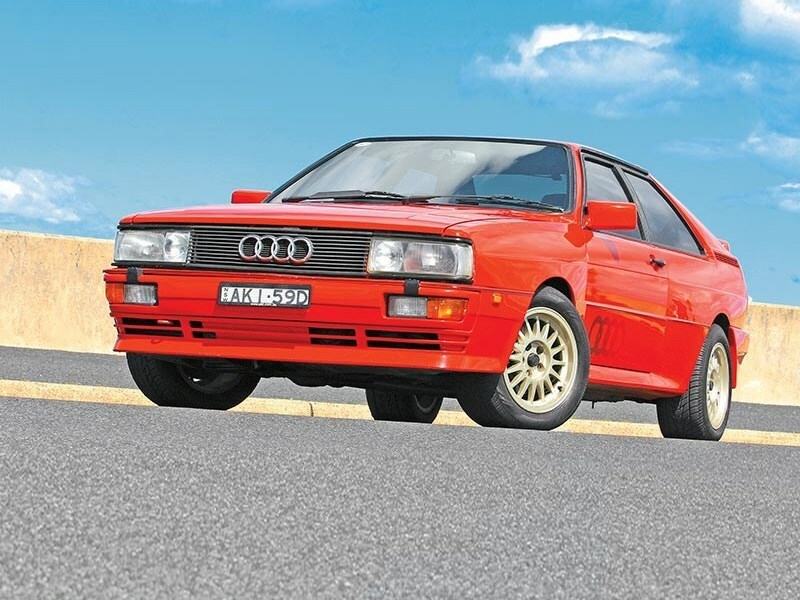 Fastidious Audi Ur-Quattro owners previously faced a unique dilemma regarding tyre choices, as the odd OEM size (215/50/15) had long been unavailable to purchase new – until now thanks to European tyre manufacturers, Vredestein. 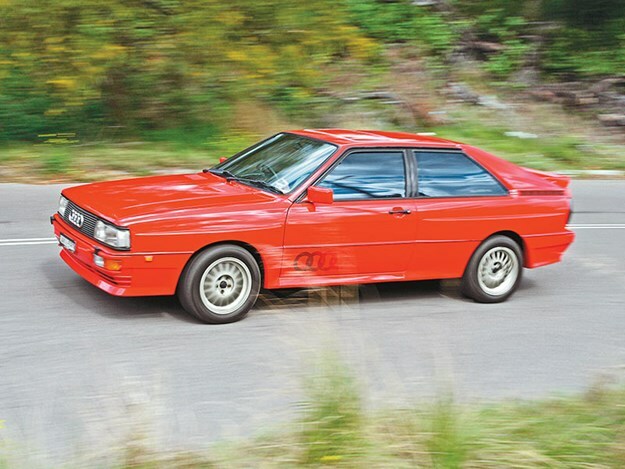 The re-production Quattro tyres shall be the first of an entire line, named Sprint+, dedicated to providing period 1970s and 1980s tyre sizes and tread patterns for a host of iconic cult cars – with a blend of modern manufacturing techniques and compounds. F1 legend Jochen Mass is a brand ambassador for Vredestein and also had a leading hand in developing the Sprint+ line. He said: :there is more and more appreciation for cars from the 1970s, 80s and 90s – so called ‘youngtimers’ or modern classics". "Unfortunately, manufacturers have already stopped producing original tyres for such vehicles". Vredestein believe there is already incredible demand for support from the tyre industry regarding this period of modern classic cars. They estimate the ‘youngtimer’ market to be worth £5.5m (A$9.5m) in the UK alone. Vredestein seems to be confident in this burgeoning tyre market, as they are reportedly considering further tyres to support marques including Porsche, Jaguar, Mercedes-Benz, BMW and Alfa Romeo. Mass stated that "retro tyres that match their era of origin help preserve the magic of these cars". Though Mass and Vredestein aren’t the first to the retro-rubber party. Late last year, our friends at WhichCar reported that Japanese tyre manufacturer, Yokohama, was set to re-release a set of retro tyres for fans of 70s and 80s cult classic Japanese cars. 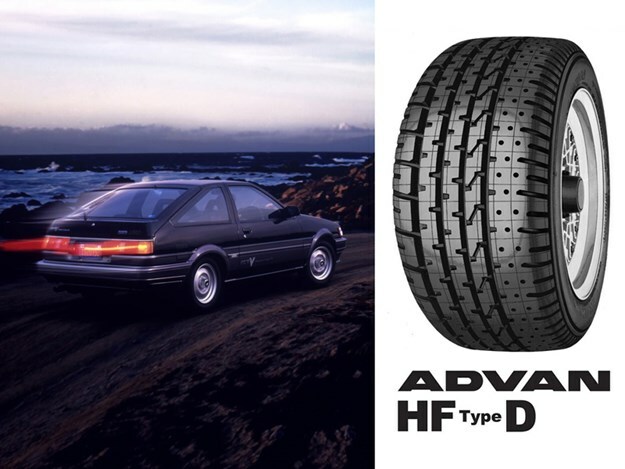 Their tyre, the Advan HF Type D, will utilise the same period-correct tread pattern and sizing, though will utilise modern manufacturing techniques and compounds; and only release in sizes to suit 13", 14" and 15" rims.